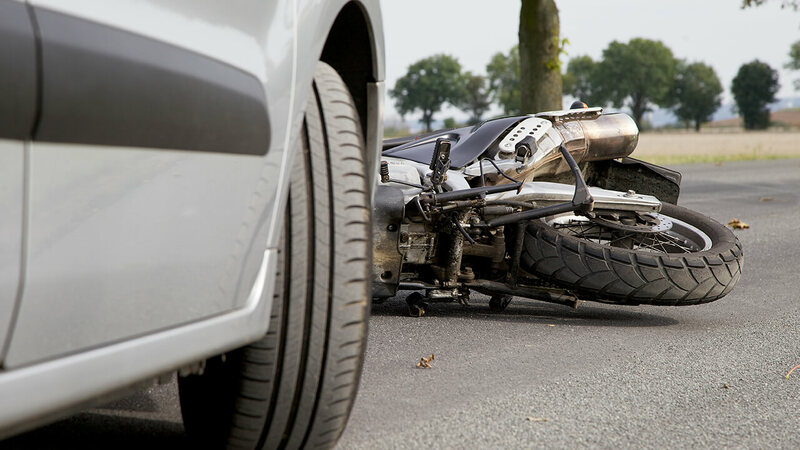 Motorcycle riders often sustain the most severe injuries when they are involved in an auto accident. And this is no surprise; bikers do not have the protective outer shell that passenger vehicles do to protect them from impact. Many often sustain catastrophic injuries that may lead to death. Bikers can seek payment for medical bills and lost wages under the law; however, finding the right legal counsel amid the sea of lawyers can be difficult and overwhelming. At Lloyd & Hogan, our lawyers have extensive experience handling auto accident claims for motorcycle victims in Birmingham. Our lawyers have over 100 years of experience. Our partners, William B. Lloyd and Cameron L. Hogan, have been given an AV Preeminent rating* by Martindale-Hubbell for their outstanding knowledge and performance in the legal profession. We represent family members who have lost a loved one in a motorcyclist collision. Call us at 205-969-6235 or contact us online to set up an appointment with one of our auto accident injury attorneys. All of our fees are contingency; we get paid only a percentage of your recovery. Our consultations are also free.